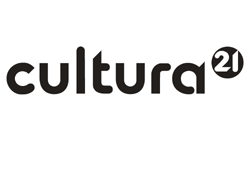 51 films from 20 different countries will be screened between May 16th and May 26th 2013 in the cinema of Rio de Janeiro´s famous Modern Art Museum (MAM). 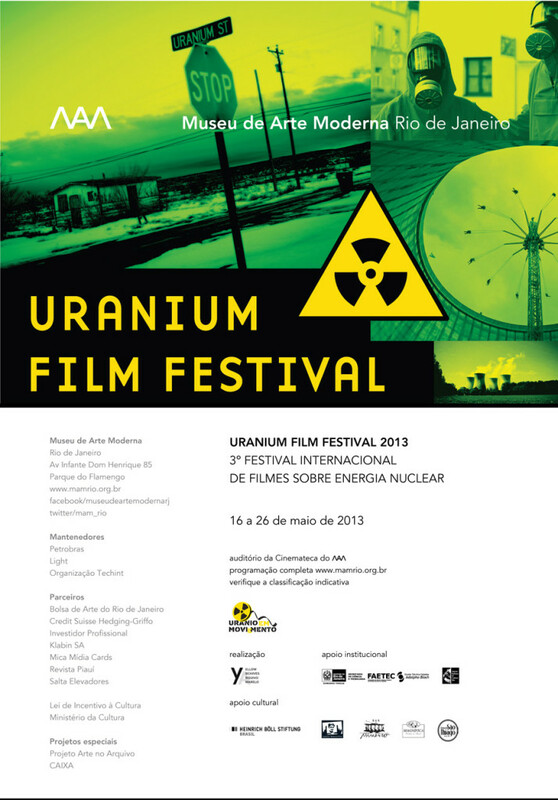 The International Uranium Film Festival is an annual festival dedicated to all films, short and feature documentaries, movies and animated films about nuclear energy, atomic bombs, nuclear accidents, uranium mining, depleted uranium weapons and radioactive risks. The best short, feature and animated films of the festival are awarded with the “Yellow Oscar”. Two important new films of the Festival are for example: The feature documentary film “Uranium – To Die For – (HaZman Hatzahov)” by Shany Haziza from Israel about the most dangerous black market of radioactive uranium from the Congo. And “Nuclear Savage: The Islands of Secret Project” by Adam Jonas Horowitz: A documentary about nuclear bomb tests in the Marshall Islands.